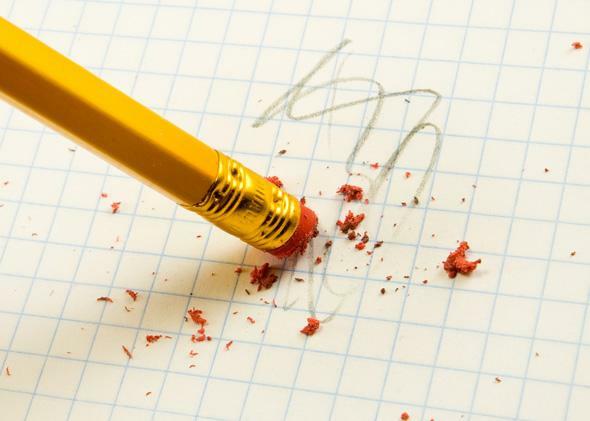 European Union publishes right to be forgotten guidelines. Set guidelines will at least mean that search engines are erasing links in a uniform way. Search engines (mainly Google) that have been attempting to comply with the European Union’s right-to-be-forgotten regulations have had to muddle through without guidance for making subjective decisions about what to take down and what to leave up. Now the EU has finally released guidelines. Based on the new document, Google is doing a decent job implementing a policy that it fought against, but the committee notes some changes it would like to see. For example, officials want Google to honor takedown requests for pages with a .com top-level domain. So far, Google has been avoiding this by arguing that .com is rarely used on European websites. A balance of the relevant rights and interests has to be made and the outcome may depend on the nature and sensitivity of the processed data and on the interest of the public in having access to that particular information. The interest of the public will be significantly greater if the data subject plays a role in public life.